Our goal is to ensure your staff and customers have complete confidence in your systems and data. It’s a sad reality, but 43% of UK businesses suffered a cyber attack or breach in the past year. Web filtering to maximise network efficiency and security. Sophisticated spam filtering to prevent threatening e-mails reaching your network. Wi-Fi security to ensure your network is not exposed to hackers. Firewalls to create a solid front door to your IT infrastructure. 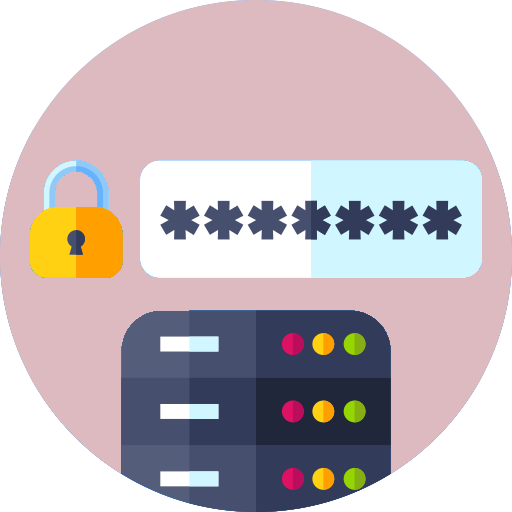 Two Factor Authentication to boost protection for passwords and transactions. Cloud and virtualisation security, taking collective measures against procedures and processes to protect cloud services. We always take the time to analyse your processes, completing risk assessments to understand how to reduce the threat of attack. Cybercrime is occurring at a far greater rate and it’s never been more important for businesses of all sizes to prevent data breaches, insider threats and ransomware attacks. It’s not just the financial costs that are of major concern; it’s the reputational damage that can follow. Fortunately, Andrews Computer Services has been providing IT security and threat management for more than 30 years, and we’re best placed to deliver IT security solutions in Hemel, ensuring you thrive in an ever-changing tech landscape. We can also ensure you have a strong disaster recovery plan in place to ensure you overcome problems and return to normal service quickly in the event of an IT disaster. This can include recovering and restoring data, ensuring staff has access to important information and systems swiftly, so they can continue with their daily tasks. To learn more about how we can design and implement a secure IT strategy for your company, please call us and we can run through the solutions that are right for you. To speak to us about your needs, please call or email our team today and we’ll get back to you as soon as we can. © 2019 - Andrews Computer Services Ltd - All rights reserved. Registered in England, Company No. 02027301.